Another week of Italian football goes by and Napoli refuse to surrender top spot. However, Juventus are hot on their heels and are firing on all cylinders. Fiorentina are six points off the log leaders along with Inter Milan who failed to make up ground as they were held to a disappointing 1-1 home draw against Serie A debutants Carpi. The newcomers are 18th on the log, five points off the drop, while Frosinone and Hellas Verona take up the rest of the relegation places. Gameweek 22 sees AC Milan take on Inter Milan at the San Siro Stadium in one of the biggest derbies known to European football. Let’s see what else is on offer. Carpi extended their unbeaten run to four matches after their hard-fought 1-1 draw at Inter Milan. They will welcome the return to their home patch with open arms after winning two games on the bounce on their ground. Guillermo Barros Schelotto celebrated his first win as Palermo boss as his Sicilians thrashed Udinese 4-1 at the Stadio Renzo Barbera. However, the Rosanero’s inability to maintain winning form is simply awful. Palermo have lost two of their last three travels, scoring just once and conceding six times. They should be much more confident after their victory over Udinese last time out though, which in turn should make this a tight affair. Carpi have scored two goals in each of their last three games, whilst Palermo’s recent scoring exploits make the Both Teams To Score market a decent wager at 9/10. Atalanta’s winless run continued last time out with a goalless dour draw away to new boys Frosinone. They are now without a victory in their last six games, including four defeats. Sassuolo come to town off the back of their first home loss this season, going down 2-0 to Bologna. The Neroverdi are without a win in their last three matches and will be eager to return to winning ways. However, their head-to-head record against Atalanta isn’t anywhere near impressive, with the home team winning four of the last five meetings. Back Atalanta to claim maximum points. 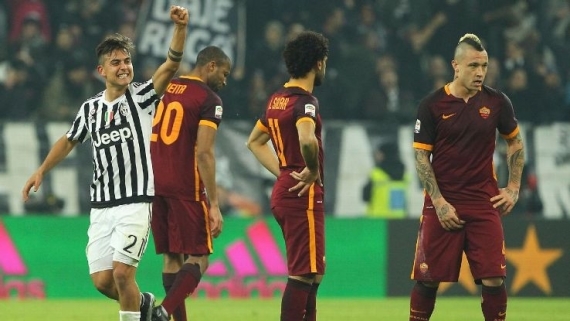 Roma have managed just one win from their last eight matches after going down 1-0 at Juventus last time out. They return to their ground where they have lost just once this term, registering six wins from 10 games. Frosinone lie second from bottom on the log; without a win in their last seven matches with five defeats. The Canarini are winless on their travels, suffering eight losses, scoring just seven goals and conceding 25 times. 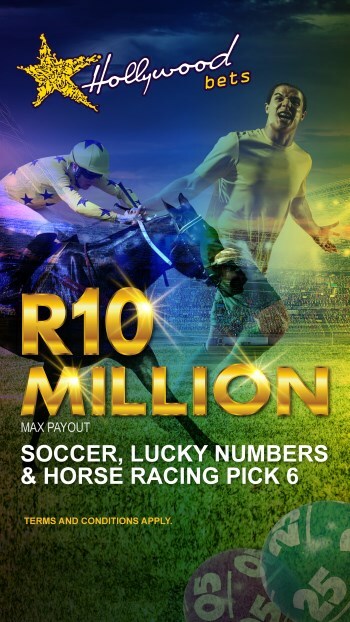 Roma are tipped on the Halftime/Fulltime Win at 6/10. Chievo will look to put last weekend’s 4-1 thrashing at the hands of Lazio behind them. However, with Juventus up next, and in the best form possible, that looks highly unlikely. Paulo Dybala unlocked a tense encounter with Roma in Turin to fire Juventus within two points of Serie A leaders Napoli. Massimiliano Allegri's reigning champions raced into Scudetto contention after registering an 11th straight victory. Juve have won six of the last seven meetings against Chievo and are tipped confidently to build on that. Bologna condemned their local rivals Sassuolo to a first home defeat of the season by winning 2-0 at the Mapei Stadium. The Rossoblu also managed a commendable 2-2 draw in their last home game against Lazio. Sampdoria have looked dreadful in recent weeks, losing three matches on the trot. However, la Samp are unbeaten against Bologna in the last nine meetings. Rather take Both Teams To Score at 19/20, seven of the last nine encounters has seen the pair find the back of the net. Genoa are without a win against their opponents in the last 12 meetings. They looked poor last time out as they settled for a 1-1 draw against a winless Hellas Verona. Fiorentina consolidated their place in the top four with a 2-0 win over mid-table Torino at the Stadio Artemio Franchi. The Viola have been fairly decent on the road and will do all they can to stay in close proximity of table-toppers Napoli. A tight affair is expected, with Fiorentina tipped to grind out the victory. Serie A leaders Napoli won 4-2 at 10-man Sampdoria last Sunday. 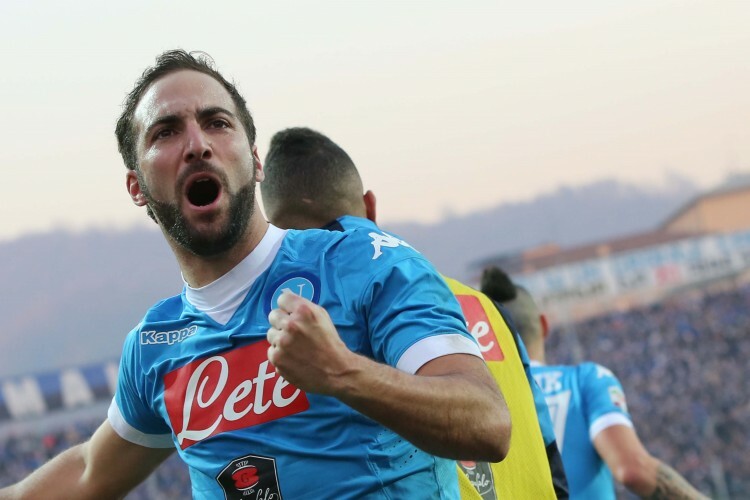 Gonzalo Higuain, the league's top scorer, was on target yet again to set Napoli on the way. Lorenzo Insigne netted a penalty before goals from Marek Hamsik and Dries Mertens sealed a fifth consecutive victory. Empoli earned a well-deserved 2-2 draw at home against AC Milan last Saturday, but face a tougher test when they travel to Napoli at the weekend. Partenopei are undefeated at home with eight wins from 10 matches, scoring 21 goals and conceding just seven times. 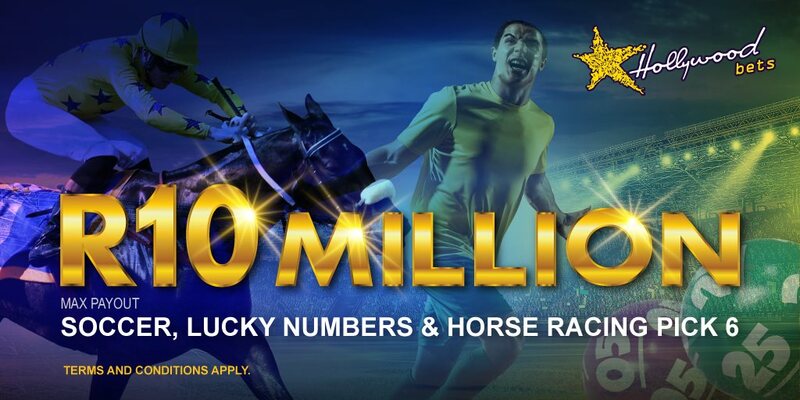 Back Napoli to bag all three points on the Handicap at 15/20. Torino have been terrible in recent weeks with four losses from their last six matches. However, they have always been difficult to break down on their turf. Hellas Verona remain unfulfilled in their quest for a first victory of the Serie A season after being held to a 1-1 draw by Genoa at the Marc'Antonio Bentegodi. The sides drew the reverse fixture 2-2, but with home advantage Torino should do enough to get the win. Udinese fell to a disappointing 4-1 defeat at Palermo last time out. They have lost three matches in a row now, scoring just twice and conceding 10 times. Lazio are unbeaten in their last six matches after hammering Chievo 4-1 at the Stadio Olimpico. The Biancocelesti have won the last three meetings against Udinese, but their travelling record has been poor this season. Udinese should put up a worthy fight here, making the Over 2.5 Goals market the way to go at 23/20. 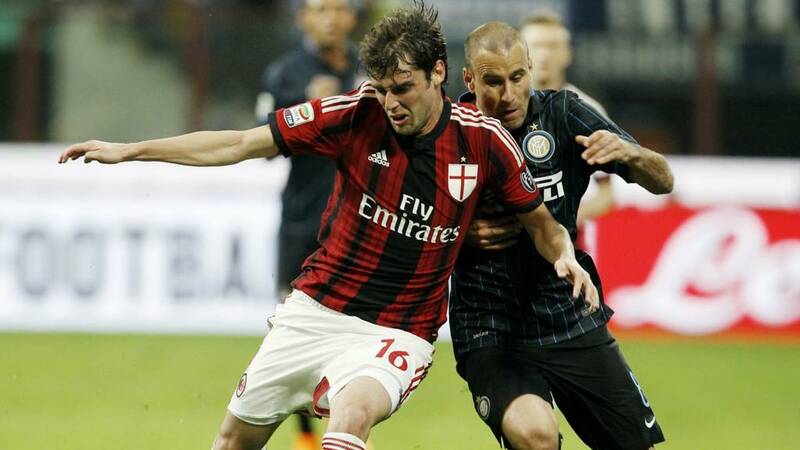 This weekend’s blockbuster sees AC Milan lock horns with Inter Milan. Home advantage doesn’t play such a huge role here as both Milan clubs use the San Siro Stadium as their own. Over the past few seasons Inter have dominated this fixture, winning five of the last nine meetings, suffering just one defeat. AC Milan have looked the better team in recent weeks, but Inter have proved they have the toughest defence in the league this term, shipping just 14 times, the least in the league. The last eight meetings have seen Under 2.5 Goals – follow the trend at 7/10.